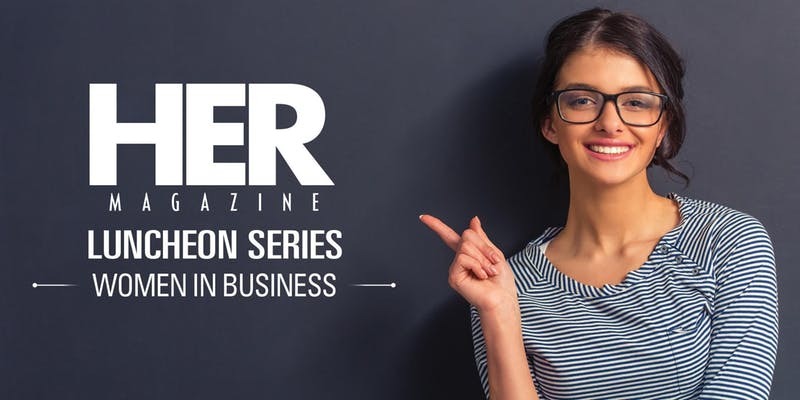 In each issue of HER magazine, you’ll read stories about businesswomen that will inspire and motivate you. Get real-world advice and insights as you open your eyes to the incredible accomplishments of Eastern Iowa women in business. Intelligent, inspiring events that create opportunities for women. Recognizing women of acheivement in Eastern Iowa. 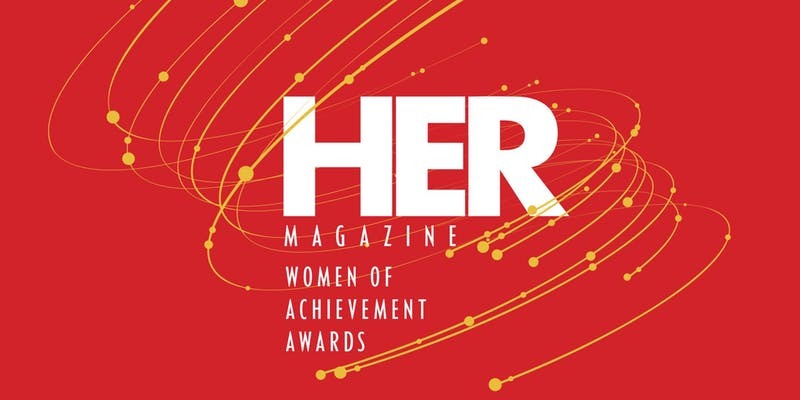 HER Magazine, a publication of the Gazette, is pleased to announce the 2019 HER Women of Achievement Award honorees. We received nominations for a number of impressive, dedicated women who are working to enact positive change on our communities. The following women were chosen based on professional achievements in their field, creative contributions to the community and leadership skills. Join us on June 6th at the luncheon awards at the Hotel at Kirkwood Center. Tickets can be purchased here. We will be profiling these amazing women in the pages of the Gazette over the coming year months, so continue to watch and be inspired by their accomplishments. Presenting Sponsor is Farmers State Bank. 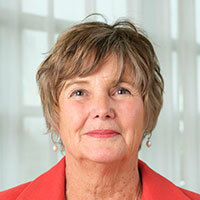 Get the latest information about HER events and stories of women in business. Sharing strength, acheivements and leadership. In the spring of 2017 the vision of HER became alive. First, we launched the HER Women in Business Luncheon Series. The spring and fall luncheon is comprised of a keynote address, followed by a panel discussion with five successful local women, of varying occupations and ages, who answer questions around the keynote topic. An optional hour long workshop with the keynote speaker, following the luncheon allows the attendee a deeper dive into the keynote subject matter. Successboarding: The Power of Self Recognition, featuring Marlo Higgins, Chief Inspiration Officer, Ignite Your Success. Success Doesn’t Just Happen in the C-Suite featuring, Gale Mote, Gale Mote Associates. Blueprint for Success: Aligning Your Work with Your Values, featuring Nancy Hauserman, Professor Emeritus, University of Iowa. Your Personal Brand: Embrace the Power of You, featuring Lynn Manternach, PhD, Brand Arsonist and President, MindFire Communications. Want a powerful life? Do work that matters, featuring Jackie Pelland, Mastermind of leadership development and change management, Collins Aerospace. The luncheon series opened the door for us to meet many amazing women who are making positive impacts and are demonstrating incredible accomplishments. This lead to the birth of the HER Magazine in the fall of 2017. The women we met and read about in the magazine lead to the creation of theHER Women of Achievement Awards. The HER Awards gave us the opportunity to recognize in a significate way the everyday accomplishments happening right here, right now. These women are honored at a luncheon in June. A profile of each is published in the Fall HER Women in Business Magazine. A full feature story is written about each woman, to share with the community the enacted positive changes each has contributed. The mission of the HER brand is to create opportunities for women to share their experience, strengths and leadership with one another. To provide a platform for open dialogue that will inspire and motivate one another to rise in the face of challenges and ultimately triumph. HER is about YOU, ME and all of US! Sharing your support for HER with your business. Would your brand benefit from the HER audience? Contact us today.